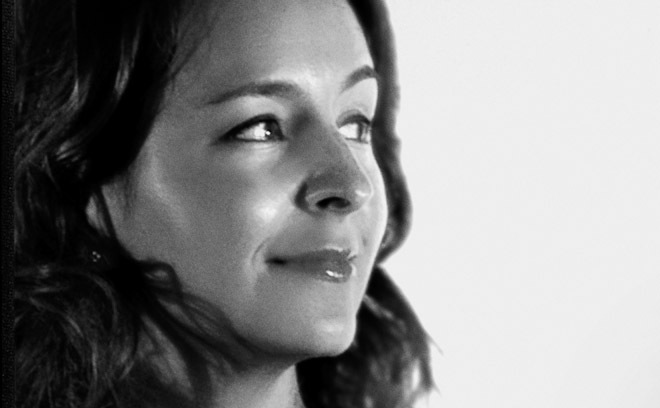 Michelle Dougherty is a motion and graphic designer. After earning her graduate degree in graphic design from Art Center in Pasadena, CA, Michelle began working in print design and soon moved into motion graphics. Michelle spearheaded campaigns for high profile clients such as Nike and E! Entertainment Networks. This led her to Imaginary Forces, where she is currently a creative director. Michelle has designed main title sequences for The Legend of Zorro, K-Pax, The Number 23, and Cats and Dogs: The Revenge of Kitty Galore. She has earned Emmy nominations for the opening sequences of HBO’s Boardwalk Empire and Band of Brothers. Her work has been recognized by the AIGA and featured in numerous publications including Communication Arts, Step Inside Design, and Creativity. In 2011, Michelle’s work was featured in the Graphic Design: Now in Production show at the Walker Art Center in Minneapolis.